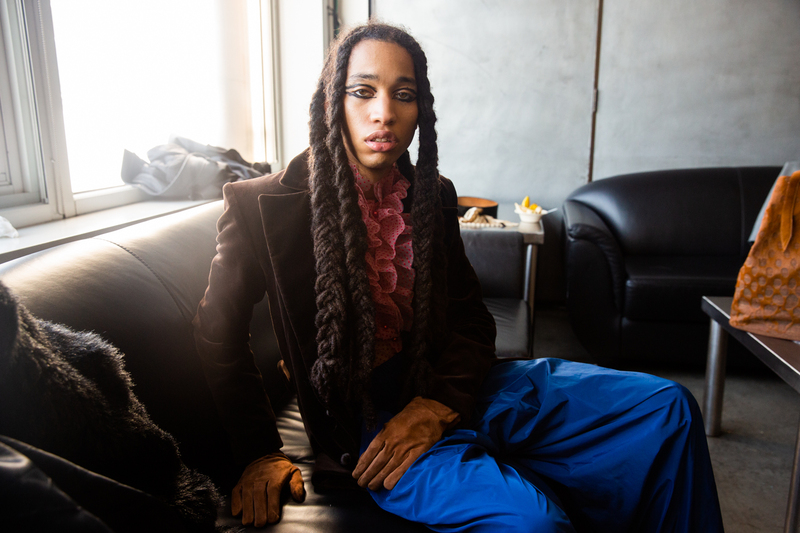 Gender neutral fashion hits the runway in New York. 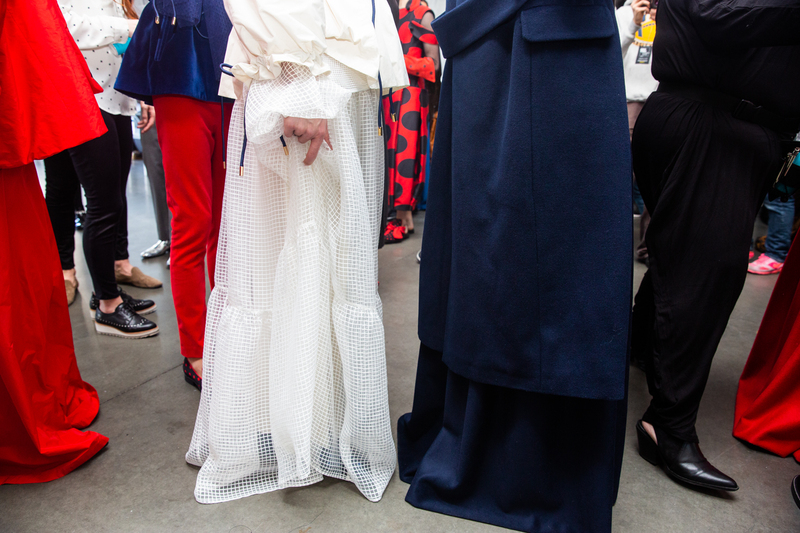 Palomo Spain (the designer behind THAT Beyoncé photo) made a triumphant return to New York Fashion Week this season, with a heavy emphasis on gender neutral clothing. 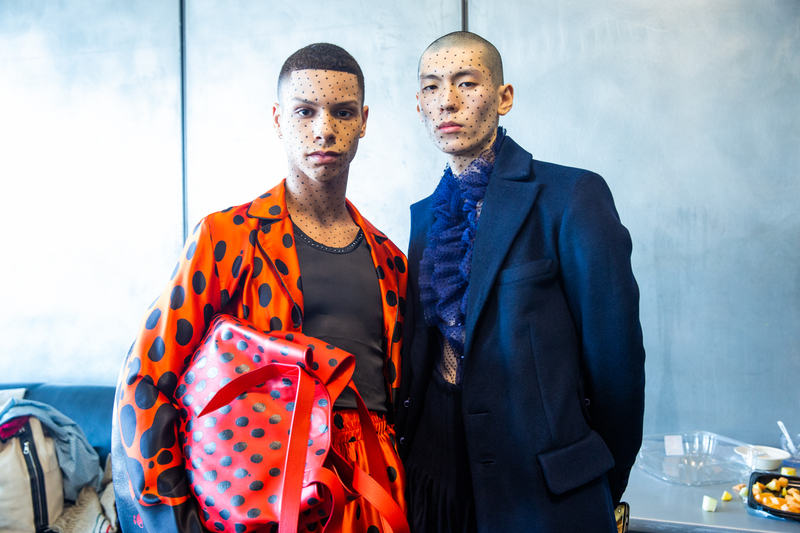 Having launched in 2015 by London College of Fashion graduate Alejandro Gómez Palomo, the brand’s fearlessness and dedication to identity and pride was on show in their ‘1916’ collection, with looks inspired by Diaghilev’s Ballets Russes and rural Spain in the early 20th century. 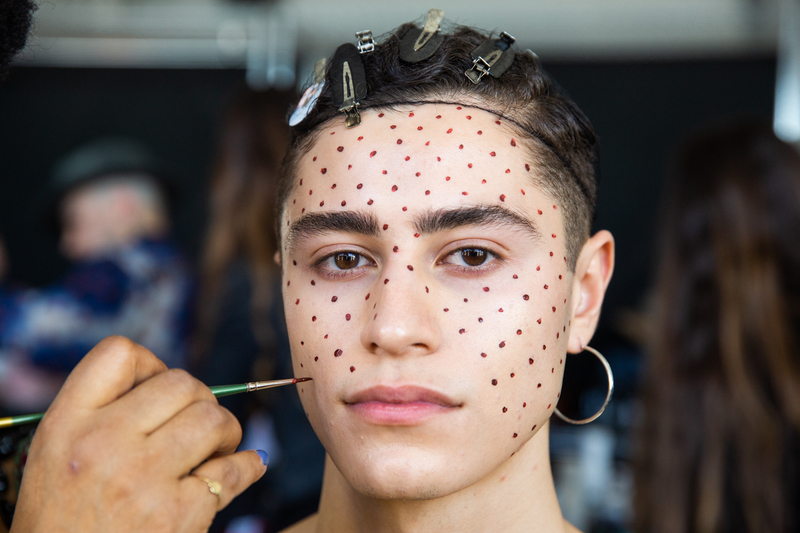 Male models took to the runway in an array of dresses and gowns, with crimson reds and sparkling silvers highlighting the collection, and makeup ranging from polka dot patterns to heavy eyeliner. ‘1916’ also saw Palomo team up with Spanish lingerie brand Andres Sarda, the collection including various slips, vests and boxers in sparkling sheer materials. 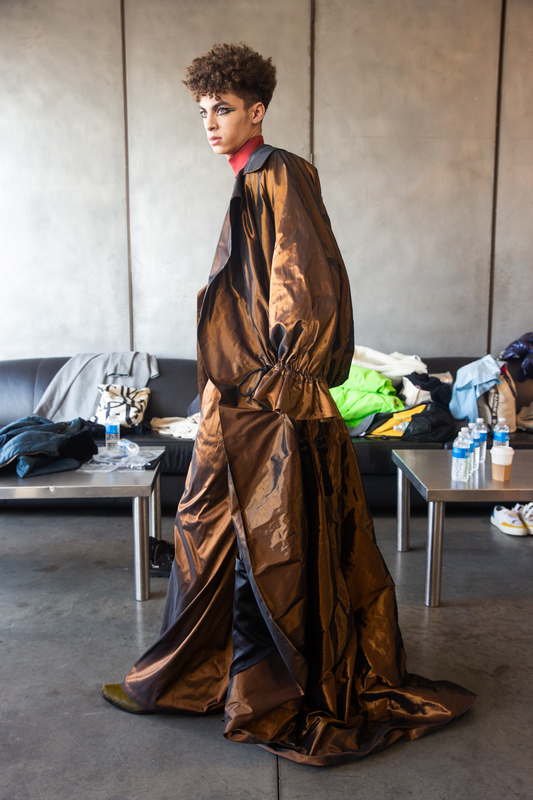 Take a look at some shots from backstage of the show below.